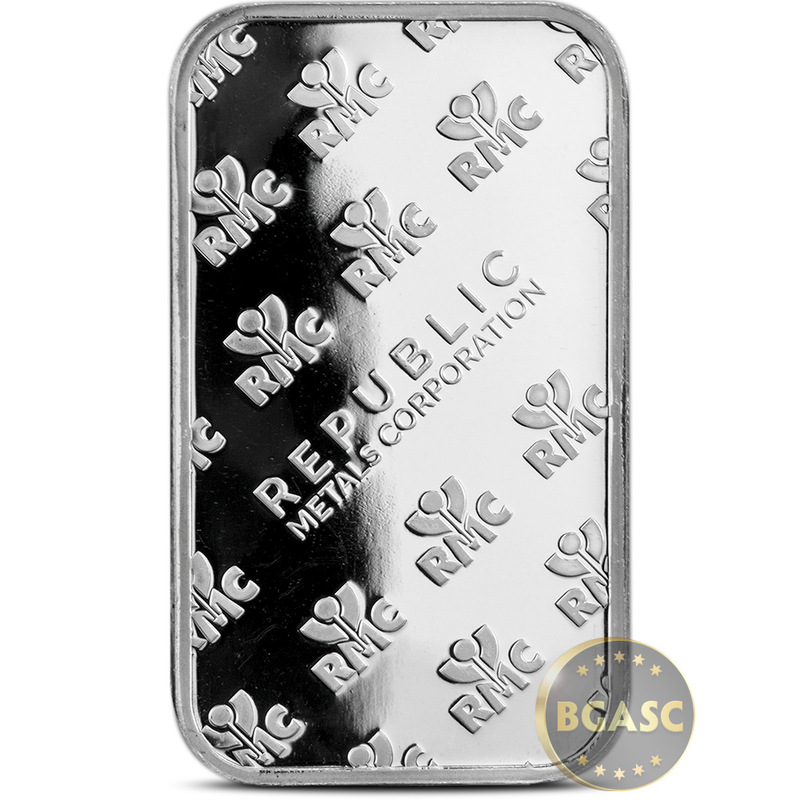 The Republic Metals RMC 1 oz Silver Bar is minted using COMEX registered .999 fine silver, refined and manufactured completely on-site at Republic Metals in Miami, FL. The 1 oz Silver RMC bar is designed with a clean and modern look to emphasize the purity of the good delivery accredited and IRA acceptable fine silver contained within. Each bar is adorned with the Republic Metals logo, purity and weight. 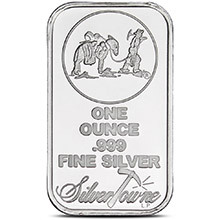 The reverse side is decorated by an attractive diagonal repeating pattern of the Republic Metals logo. 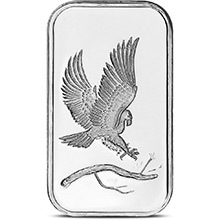 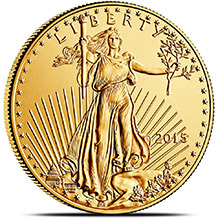 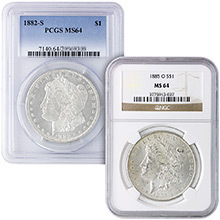 All of Republic Metals manufactured silver products are eligible for holding within Individual Retirement Accounts (IRA). Republic Metals Corporation (RMC) is an internationally recognized and highly respected organization that was founded in 1980 and has grown to become one of the largest full-service primary precious metals refineries in the world. 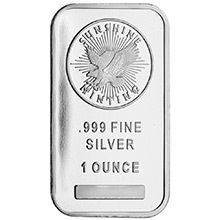 Throughout its illustrious history, Republic Metals has displayed excellence in precious metals refining in a manner that is considered environmentally friendly, as demonstrated through its long-standing ISO14001 registration. 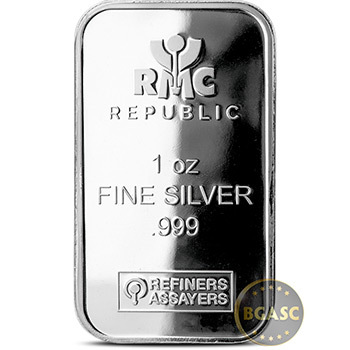 Republic Metals, an ISO 9001: 2008 registered company, holds listings on the LBMA, COMEX, SGE, and SBMA with recognitions for responsible business practices from the Responsible Jewellery Council, Conflict Free Smelter Initiative, and Ethical Alliance. 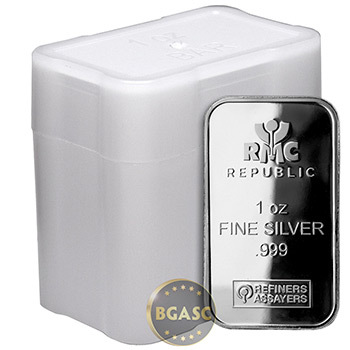 If you have any questions about the RMC 1 oz Ag Ingot or the buying process, feel free to email us or call us toll-free and one of our representatives will be happy to assist you.